Spoilers discussed but not really mentioned in detail. The first time I saw Captain America: Civil War in theaters, I had my doubts about whether or not it actually was a Captain America movie. It doesn’t feel like Cap gets a lot of depth because there is so much else going on. The plot and exposition is really about the buildup to the two main battles at the end. 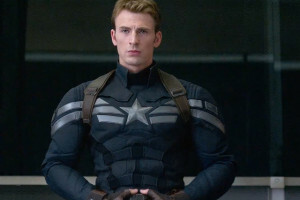 However, it is still a Captain America movie because the events in this film shape the mantle of Captain America and how Steve Rogers carried it. While I and lots of other fans are disappointed because we wanted more resolution for Steve and Bucky’s stories, the ensemble of characters was still balanced, even with the show-stealing introductions of Spider-man and Black Panther. 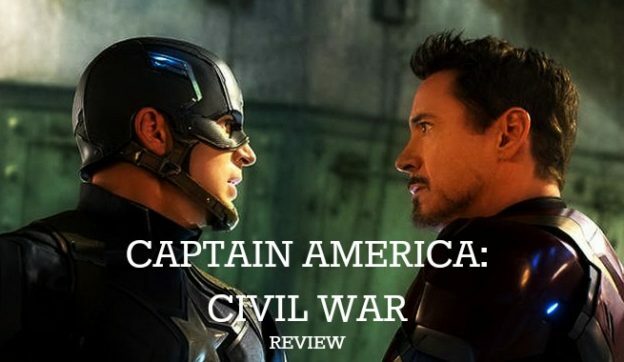 This entry was posted in Fandoms, Marvel, Movies, Reviews and tagged Avengers, Bucky Barnes, Captain America, Captain America 3, Captain America Civil War, Iron Man, Marvel Cinematic Universe, Movies, Steve Rogers, The Winter Soldier on May 13, 2016 by Lizy Cole. We are just a couple of weeks away from the premier of Captain America: Civil War, so I thought it would be fun to make a few predictions about what will happen in the film. I’ve done this in the past with other films, and one time, my crazy theory was even right. We’ll see how I do this time around. Let’s get to it. This entry was posted in Marvel and tagged Captain America, Civil War, Iron Man, MCU, Spider-Man on April 20, 2016 by Jake Dietz. I want to talk about scifif/fantasy and disability. Unlike Jake, who wrote a great article on this topic, I want to focus specifically on the disabilities that aren’t usually seen on the outside–mental illness and social/emotional disorders. And also, unlike Jake, I’m coming from the perspective of someone who has it. When I was in eighth grade, I was diagnosed with Asperger’s Syndrome. And when I was a college sophomore, I went through a period of severe depression and found out that I also had OCD. I have always been labeled as a creative, intelligent person, and I am an unabashed geek. A lot of the friends that I had in high school and college (mostly college) fall into the same category. In my own struggles with depression and OCD, I’ve found out that some of those same friends have struggled with some form of mental illness, mostly depression but also ADD. And maybe there’s stuff we don’t talk about. This entry was posted in Fandoms, Harry Potter, Marvel and tagged Avengers, Fandom, Harry Potter, Hawkeye, Hulk, Iron Man, Marvel, Star Wars VII on November 6, 2015 by Lizy Cole. This is Part 1 of the three-part Road to Civil War series. WARNING: SPOILERS FOR AVENGERS: AGE OF ULTRON, ANT-MAN, AND CAPTAIN AMERICA: CIVIL WAR INCLUDED BELOW. READ AT YOUR OWN RISK. I would have been perfectly happy if Marvel hadn’t announced anything and we had no idea who was on who’s side until next May. But now that we have the names, it’s only fair to speculate. I don’t know much about the comics so this is entirely based on the movies, the discussions of other online fans, and what we know so far. 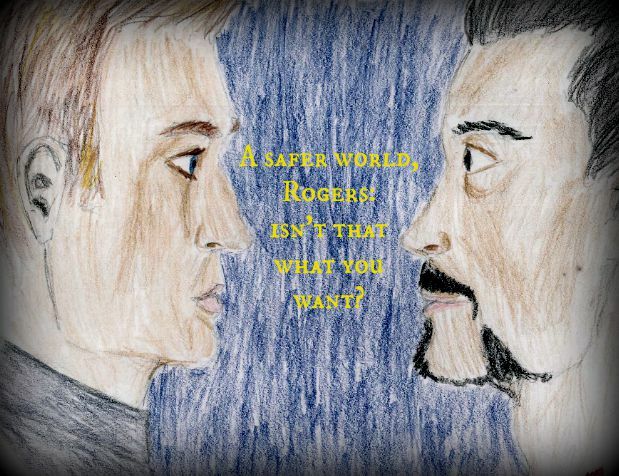 Colonel James “Rhodey” Rhodes is Tony Stark’s best friend and sidekick. I did ask a fan website what else would motivate him to take Tony’s side in this controversy. The response was that Rhodey works for the U.S. government, so he will support whatever the government decides. This didn’t make sense to me, but then I remembered the scene in Iron Man 2 where Rhodey took the stolen armor to the Air Force Base. If that doesn’t speak volumes about Rhodey’s priorities, little else will. I have never liked Spider-Man, but when they announced that Marvel had bought the rights from Sony to include him in Civil War and reboot him within the existing universe, I decided to deal with it. 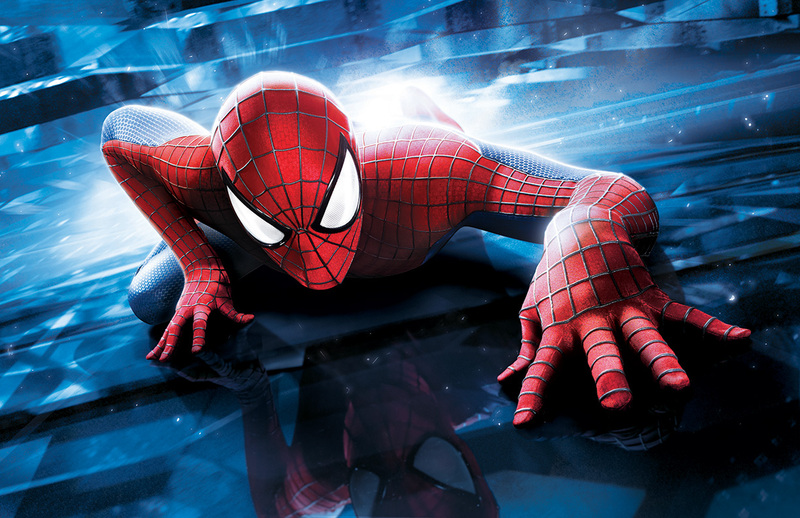 In the comics, Spider-Man plays an important part in the Civil War story. The film version, however, will differ since we are seeing Peter Parker at the outset of his career. Tom Holland was cast as the teenage webslinger based on how he performed with Robert Downey Jr. and Chris Evans, so Parker’s relationship with the heads of these two factions, specifically with Iron Man, might be crucial. There was also a mock news interview with Scott Lang released as a promo for Ant-Man, and someone on Tumblr mentioned that in the crawl on the bottom of the screen said Tony Stark had established a scholarship for inner-city students. Peter Parker probably looks to Stark as a patron. 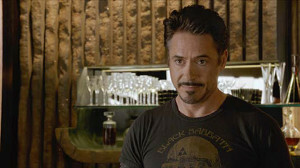 Given Tony’s relationship with Harley in Iron Man 3, Tony Stark looking for a protege makes sense. Vision used to be JARVIS, but I have to scratch my head because Age of Ultron did little to establish how much of JARVIS is left inside of the android. As Vision, however, he might have good personal reasons for siding with Iron Man. 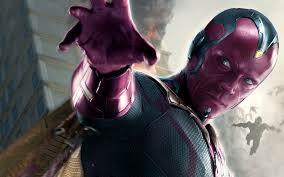 Vision states in Age of Ultron, “I am on the side of life.” Perhaps Captain America is doing something he finds morally reprehensible. In the comics, Vision is in a relationship with the Scarlet Witch, but since they are on different sides I wonder if that relationship is ever going to occur, if it hasn’t already. Natasha Romanoff making Team Iron Man was certainly a shock. The fandom is disappointed because after everything that she and Steve went through together in Captain America: The Winter Soldier, they seemed to have earned their mutual trust. I for one would have expected her to at least fight on the same team as Hawkeye. We may have to wait and see what Natasha’s motivations are more than for the other characters. 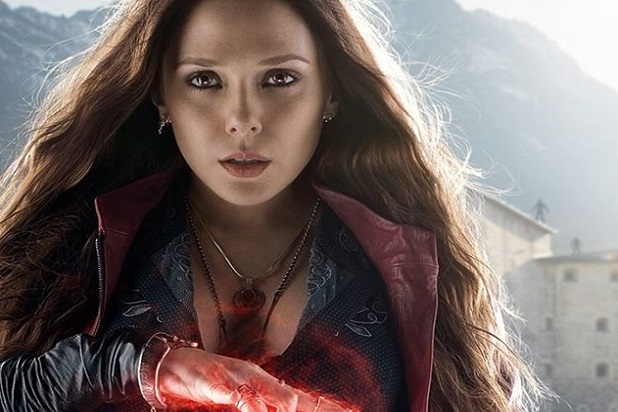 Scarlet Witch was not involved in Civil War in the comics, and her presence alone indicates that the film is going to be very different, Wanda Maximoff was my new favorite character in Age of Ultron, so I am really happy that she is on Steve’s side. It’s not surprising, though, because if you remember in Age of Ultron she and Pietro volunteered for Hydra’s experiments in the first place because of their grudge against Tony Stark. A part of me says that Wanda hasn’t gotten over that. 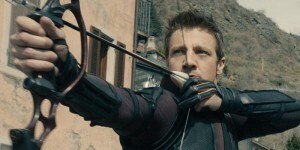 And the twins, if you remember, were close to Clint Barton, it’s no surprise that Wanda is sticking with him. Sam Wilson, of course, is extremely loyal to Steve Rogers. Considering his role in Ant-Man, Sam will be the one recruiting Scott Lang and he may be the one pulling other people to Cap’s side. He might even be considered a co-leader of the team. 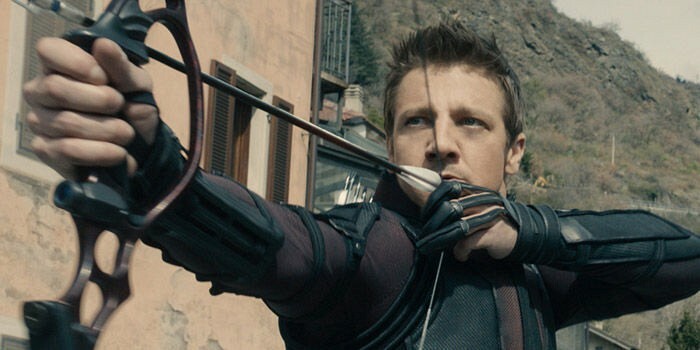 I am interested to see how he will interact with Hawkeye/Clint Barton. They both have superhero names based on birds of prey and so naturally the fandom thinks they belong together. In-between all of the other shenanigans there is a chance we might get to see the “bird bros” bonding onscreen. If you haven’t seen Ant-Man yet, go see it! Those of you who have, you know he’ll be called in to do Steve the ultimate favor. Scott Lang is a huge Avengers fan to start with. But what’s interesting is that in Ant-Man, Hank Pym mentioned to Scott that he could never trust Howard Stark with his technology and he doesn’t want Tony anywhere near it either. That impression probably stuck with Scott. 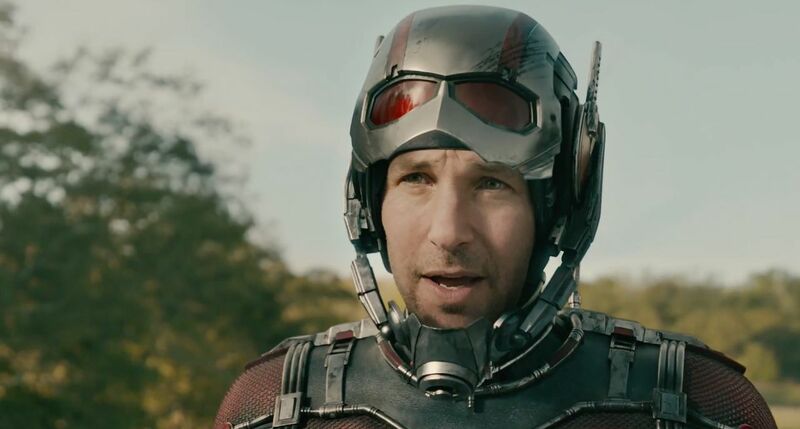 I think Scott Lang will be Steve’s new go-to man for equipment, since he is burning bridges with Tony, and heaven knows Steve and his teammates are going to need some tech to compete with Stark. This was the surprise for Cap’s team. I mean, he is a really loyal friend to Natasha so I am surprised and disappointed they weren’t on the same side, but that’s what’s going to raise the stakes, right? 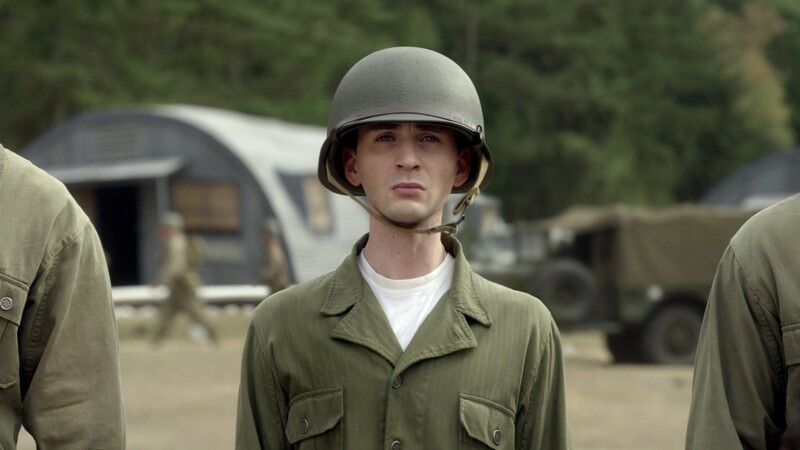 At the end of Age of Ultron, Clint went back to his family at least for a little while, so I wonder what might get him to go back into the field. The registration act from the comics storyline is not going to work out, but in Age of Ultron the other Avengers except Natasha did not know about his family, so he still had at least some degree of privacy. 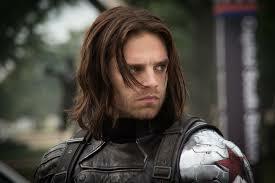 Something may be threatening his family and he is siding with Steve in order to protect them. All signs indicate that Bucky will be getting at least some of his memory and personality back, but his external circumstances will remain less than ideal. Other people aren’t going to care that he’s no longer Hydra’s brainwashed assassin, and in fact if you saw the Ant-Man post-credit scene you KNOW that he’s vulnerable for it. The more I hear, the more I think that the resolution of the Winter Soldier’s storyline will be the pin on which everyone hinges. Steve might take his stance based on how people respond to Bucky, and Steve may or may not trust certain people based on who agrees with him. When the team lineups were announced, it was also rumored that one of the superheroes was going to be a double agent. 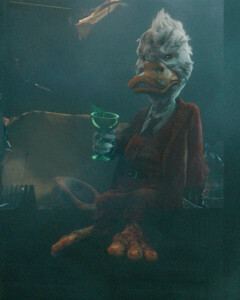 Everyone thinks (and wants) it to be Natasha, but I think we need to give the other character a look. To be brutally honest, Bucky fighting at Steve’s side is almost too good to be true. Spider Man is a new character and his motivations are unknown, but if he’s a young teenager who looks up to Tony Stark I doubt he would do anything that gutsy. Scott Lang/Ant-Man might become disillusioned with his superhero idols after watching them fight each other. Maybe Tony does something that Vision disagrees with, but once Vision makes a decision I doubt he would go back on it: he is too much pure goodness. I would say that Team Iron Man has the advantage as far as technology, but for powers I think they might be even. As for the characters I like I think Captain America’s team took the vast majority of the cool people. However, much remains to be seen about what the actual conflict is and what will really motivate these characters we know and love to take sides. This entry was posted in Fandoms, Marvel and tagged Ant-Man, Avengers, Black Widow, Captain America, Captain America 3, Captain America Civil War, Civil War, Hawkeye, Iron Man, Marvel, Marvel Cinematic Universe, Spider-Man, The Avengers on August 20, 2015 by Lizy Cole. David became Goliath: Will Marvel ever fail? The year was 2008, and there wasn’t much good going on in the world of Marvel movies. Spider-Man 3 had soured the franchise, the Fantastic Four movies were definitely not fantastic, and Hulk was lousy at best. It seemed that Marvel was doomed to have lackluster movies produced by third parties. Everything felt right with this movie. 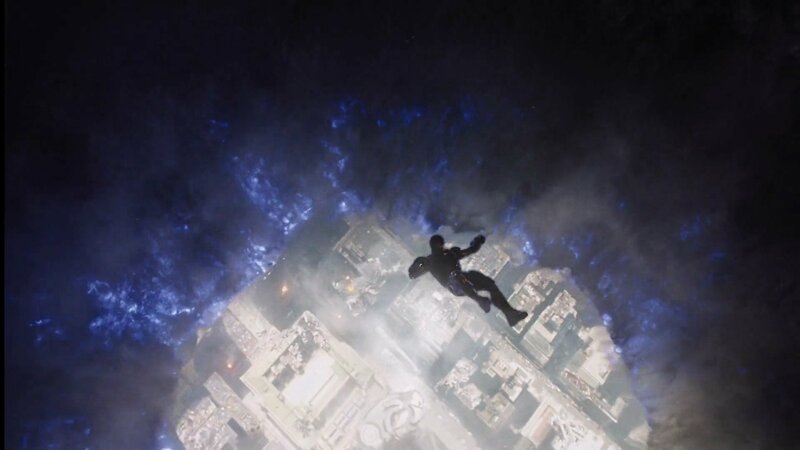 The costume was spot-on, Robert Downey Jr.’s performance was spectacular, and the post-credits scene revealed that a larger, connected universe was on its way. Marvel was a David in the world of movie producing, and it showed that it could compete with all the Goliaths in the industry. 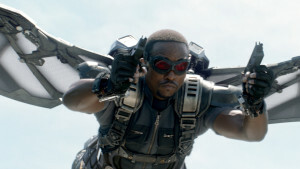 Even with some of their most popular characters, such as Spider-Man and the X-Men, in the hands of other companies, Marvel began building an incredible, connected universe in the movies that followed Iron Man. There could be little that was more exciting than the idea of seeing individual heroes coming together and Phase One culminated in The Avengers. Marvel continued strong during Phase Two, with Winter Soldier and Guardians of the Galaxy being huge hits. While not every movie has been a shining example of greatness and fantastic storytelling, all of them have been financially successful. Even the movie that people seem to complain about most, Thor: The Dark World, did financially well at a little over 200 million. 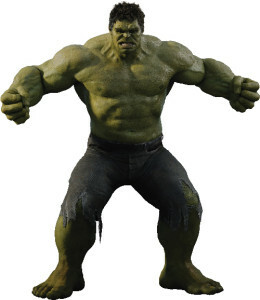 Marvel has bulked up and is no longer a heroic David, but rather a hulking Goliath, (pun intended), and I think people are getting tired of it. Come on, he just wants a hug. When Age of Ultron came out, I read dozens of articles that pointed out every flaw and shortcoming. It seemed like everyone was wanting to bring Marvel down from their now legendary status. This only increased when Ant-Man was getting close to release. With the Edgar Wright problems and Ant-Man considered a B-list hero people were anticipating an Evel Knievel style crash and burn. But Ant-Man did well both financially and critically, and Age of Ultron was still well received even with all the nitpicking people have done. At some point Marvel will have a flop, since no franchise or company can have success infinitely. But until that flop happens people are going to be looking and waiting for it. Watching a Goliath win again and again gets tiring, and so many people hope to see it fail. And maybe a single fail would be beneficial, since right now people are so anxious to find flaws that they’ll tear apart good movies and magnify any flaws disproportionately. 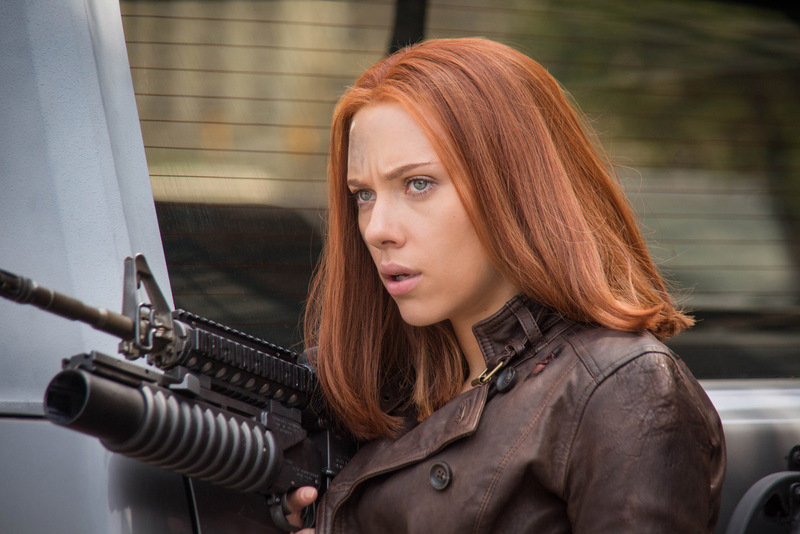 Despite the financial and overall critical success of Age of Ultron, there have been a huge number of complaints about things ranging from stereotypical storylines to nitpicking whether or not Black Widow’s portrayal is anti-feminist. I recognize that Marvel’s movies aren’t perfect. There are a number of different ways that the movies can be improved, but that’s true for almost any movie out there. The difference is that with Marvel being so incredibly successful with their movies, people love to cry out “See! They’re not so great! Look at all of their flaws!” All because people hate to see a Goliath go so long without losing at least once. Except Marvel would probably ruin this plan and actually make it awesome. This entry was posted in Marvel and tagged Ant-Man, Avengers, Fantastic Four, Howard the Duck, Incredible Hulk, Iron Man, Marvel, Spider-Man on August 15, 2015 by Grant Baugh. Here we are at the beginning of Phase 2, which is all leading up to the conclusion of Phase 2, which is Avengers: Age of Ultron. 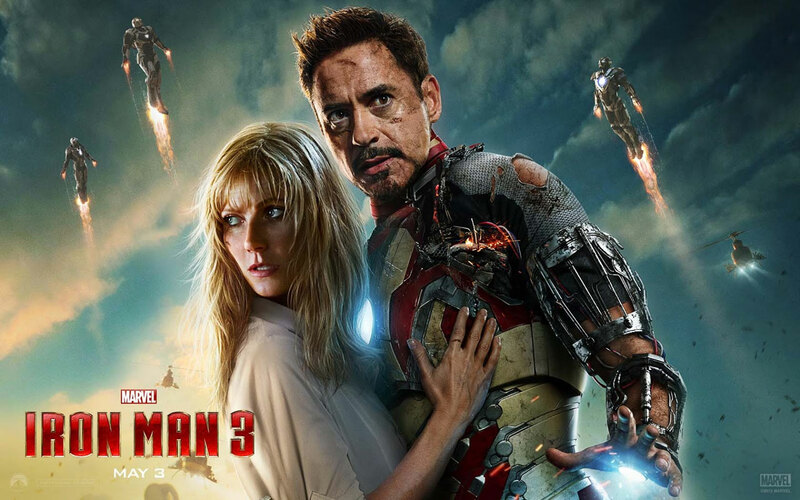 Iron Man 3 kicks off Phase2, which is fitting since Iron Man started Phase 1. There is definitely a feeling of anticipation for Iron Man 3. We have just seen Avengers, which was what Phase 1 was building toward, and now there is a feeling of “So…What happens now?” How are all of these characters different as a result of what happened in New York (what the Daredevil series refers to as “the incident”)? We get to see it first with Tony Stark, and we get to see a totally different Tony Stark. Apparently that trip through the worm hole messed him up pretty bad. Throughout the film we see him struggling with massive anxiety attacks anytime anyone mentions New York. 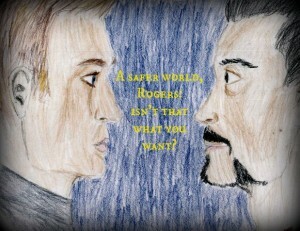 We also get to see how the regulars are doing post- Avengers, like Pepper, Happy, and Rhodey. We also get to see how Tony influenced the formation of AIM, a scientific terrorist group in the Marvel Universe. Basically, it was the result of his old lifestyle, which continues to come back and haunt him years after he has become Iron Man. Basically, Aldrich Killian approached Tony on New Year’s Eve in 1999 about getting in on the ground floor of his research. He does this by cornering Tony in an elevator while Stark is trying to get up to a girl’s room. Tony lies to Aldrich and tells him he is interested in the research and to meet him on the roof in a few minutes. Of course, Tony never shows, and Aldrich realizes this and is devastated. Now, 13 years later, he has continued his research, and is quite well off, and is back for more. Tied in with all of this is The Mandarin. This was probably the most disappointing aspect of this film. He was basically a patsy. A front, a fraud. There never really was a “Mandarin.” Basically, this intimidating terrorist, The Mandarin, shows up on all the TV screens taking credit for a bombing. And then there are more bombings and he takes credit for those. In one of the attacks, Happy is caught in the explosion and ends up in the hospital. In that attack is when we learn that the “bombs” are actually human beings who are giving huge amounts of thermal energy in the explosions. We also learn that these people are tied to Killian and AIM, so we begin to think that AIM is working for the Mandarin. Tony Stark being Tony Stark, he challenges the Mandarin after Happy got hurt. He calls the Mandarin out and even gives out his home address. The Mandarin replies by sending 3 helicopter equipped with missiles and machine guns and they basically destroy Tony’s Malibu house, and Tony is caught in the wreckage after saving Pepper and a scientist he had a one night stand with on the same New year’s he met Killian. Stark is presumed dead, but he is really stuck in Tennessee (coordinates he had set prior to the attack, but was not able to fly to). He investigates a bombing that happened in the town prior to the Mandarin and he tries to repair his suit. He also meets a kid there who helps him out. The interactions between Tony and the kid are probably the best character interactions in the whole movie. They have great chemistry and play their parts very well. It was one of the highlights of the film. Tony gets to where the Mandarin is broadcasting from, which happens to be Miami, and here we discover that the Mandarin is a fraud. He is really some actor hired to play the role. This really sucked. This was one of Iron Man’s greatest foes in the comics, and here they just make him a total joke. A lot of fans got pretty upset about it, and it is still hot topic today. In fact, Marvel released a one shot on Thor 2, just to explain that the real Mandarin is still out there, it wasn’t Killian or Trevor, but the real Mandarin is out there at the head of the 10 Rings. It will be interesting to see if the Mandarin ever shows up as a real villain in a later MCU film. Overall, Iron Man 3 was pretty good. 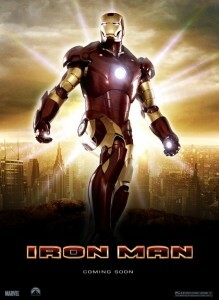 Not as good as the first Iron Man film, but better than Iron Man 2. We see the characters develop and grow as a result of what happened in New York. Tony is scared because he can’t lose Pepper, the on e thing in this world that means anything to him, that he can’t lose. I can see how it spins from here to the point where he is creating Ultron to protect the world, just to keep Pepper safe. His anxiety and fear grew throughout the film. He is able to control at one point when the kid tells him to just build something, but it will always be there, so I can see Ultron being the next step for him. The Mandarin was a big disappointment, one of the biggest in the whole MCU. I hope someday they rectify it, beyond just a one shot special feature. I understand taking risks, but don’t just totally disrespect the source material either. I also hope that if the Iron Patriot shows up in Age of Ultron, that he shows up as War Machine instead of Iron Patriot. War Machine is a way better name. I would imagine we will see more of Col. Rhodes in AoU and in Civil War, as he is being set up, I would imagine, to step in and become Iron Man in Tony’s place when RDJ is done playing the role. Overall, this is a good start to Phase 2, but it’s not my favorite movie in Phase 2. The next 3 are 3 of my favorite movies in the MCU, so I am really excited to get to them. Thor 2, Cap 2, and GOTG are just 3 really great movies, and as I watch each of these and they lead more and more into Age of Ultron, I am getting more and more anxious to see the film. I can’t believe we are only 2 weeks away. Can’t wait. What about you? What did you think of Iron Man 3? Let me know in the comments. I love to hear from you. This entry was posted in Marvel, Movies and tagged Iron Man, Marvel on April 18, 2015 by Jake Dietz. We go from the movie that started it all, that surprised everyone, to a movie that was a big disappointment in a lot of ways. It is hard to catch lightning like Iron Man in a bottle twice, but Paramount and Marvel were certainly going to try. 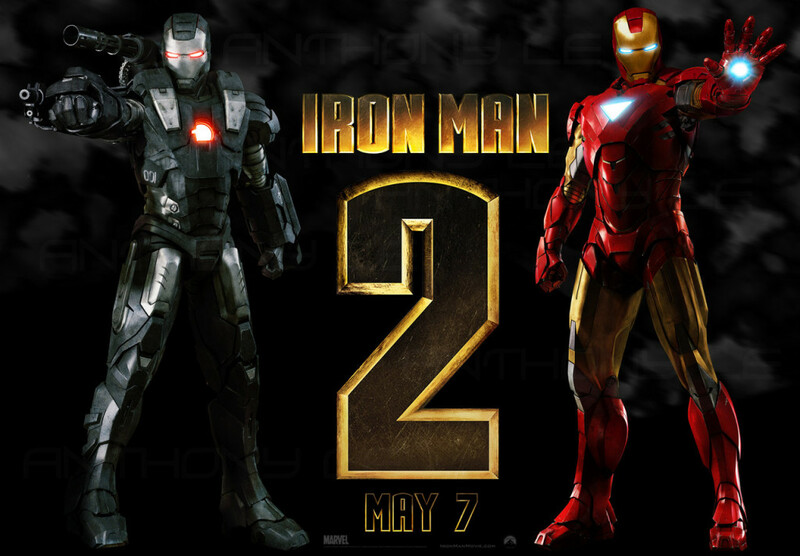 Iron Man 2 may be thought of as one of the worst, if not the worst of all the marvel films. That puts it above most other superhero movies. I think part of the problem when I originally saw the film was that my expectations were really high after Iron Man. There was no way that the sequel was going to live up to the hype. That’s only part of the problem with this film. I really feel like the biggest issue is that they were trying too hard. They were trying too hard to be funny, trying too hard to be cool, trying too hard to throw the Avengers hints out there. That was the real issue, I think. The biggest thing that happens in this film, story wise, is that Marvel is making it absolutely clear that they are leading up to an Avengers movie now. In Iron Man, it was hinted at and little clues told you it was possibly coming. They were planning on it if Iron Man was successful. In Iron Man 2, it is clearly going to happen, and they can’t help but throw in clues, like Captain America’s shield and Thor’s hammer. These aren’t Easter eggs. These are almost obnoxious with how blatant they are. We also get to meet Black Widow for the first time, which is exciting. We have no idea how important she will be down the road, and it is fun to go back and watch it now, knowing what role she will play later. One of the biggest disappointments in this sequel is the character development, which is almost nonexistent. Whatever growth and maturity Tony Stark attained in Iron Man is completely erased at the beginning of this second installment. Tony is right back to being Tony, making you wonder what the point of the whole first movie was. In addition, whatever blossoming relationship was there at the end of Iron Man between Pepper and Tony, is completely gone for 99 % of this movie. It is really like the whole first movie never happened as far as the actual characters go. None of the characters came out of this sequel more developed than they were at the end of Iron Man. Most barely made it back to where they were at the end of the first movie. 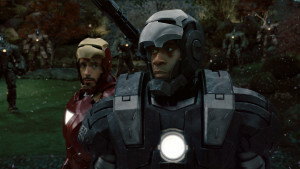 One of the biggest changes in this movie was Don Cheadle stepping in as Rhodey. Personally, I liked Terrence Howard’s Rhodey better, but the whole contract did not work out, so Cheadle became the sidekick in the two sequels. The inclusion of Rhodey, though, did mean we got to see War Machine for the first time, and the possibilities of the two working together seemed endless. The way it worked out, though, we got one elongated scene and most of it was spent with Rhodey’s suit out of his control and trying to kill Iron Man. Of course, all of this is at the hands of Whiplash, who is basically the Russian, poor version of Tony Stark, the only other person in the world who has figured out the Arc reactor, and he happens to hate Tony Stark. This character just did not work out well. It wasn’t Mickey Rourke’s fault. The writers gave him crummy lines, and Mickey just tried his best to deliver the garage he had been fed. I think there was a lot of potential there, but again the delivery was lacking. Overall, the film is not the worst movie I have ever seen, just the worst Marvel movie in recent memory. 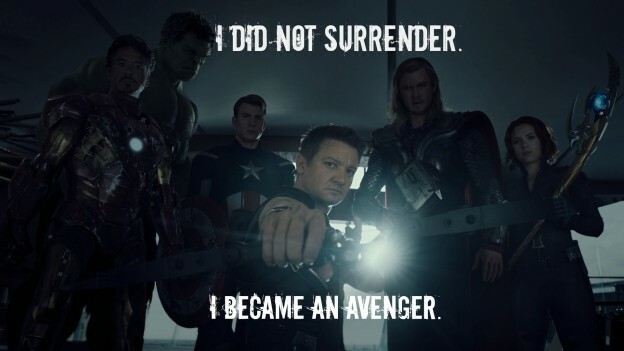 It was still fun in parts, and although the Avengers stuff was almost distracting, on a certain level, it was also pretty fun. That kind of describes this whole movie, overall it was kind of distracting and obnoxious, but on a certain level is was also kind of fun. Overall, I gave it a 2.5 stars. What did you think of Iron Man 2? Is there someone out there who absolutely loves this movie? Am I in the minority for not really liking this one as much? Let me know your thoughts in the comments. I would love to hear from you. You can also check out my review of Iron Man here. This entry was posted in Marvel, Movies and tagged Iron Man, Marvel on March 18, 2015 by Jake Dietz.